Our Patient Information Card has been designed to be given out with each sample that you provide to your patients. 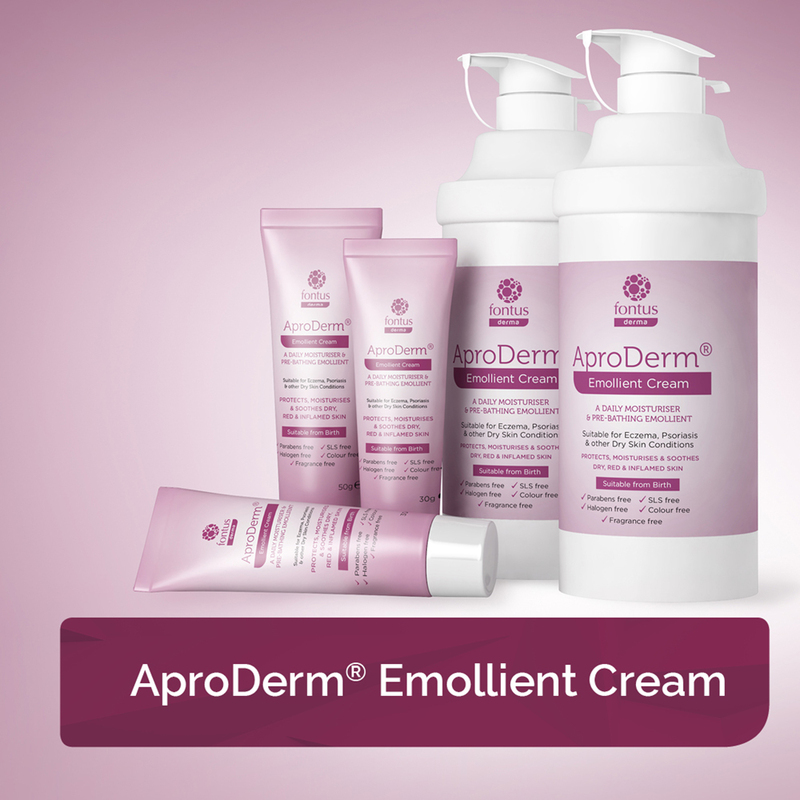 It contains tips and advice as well as useful information on emollient use including how to apply and quantities that patients can typically expect to be using. 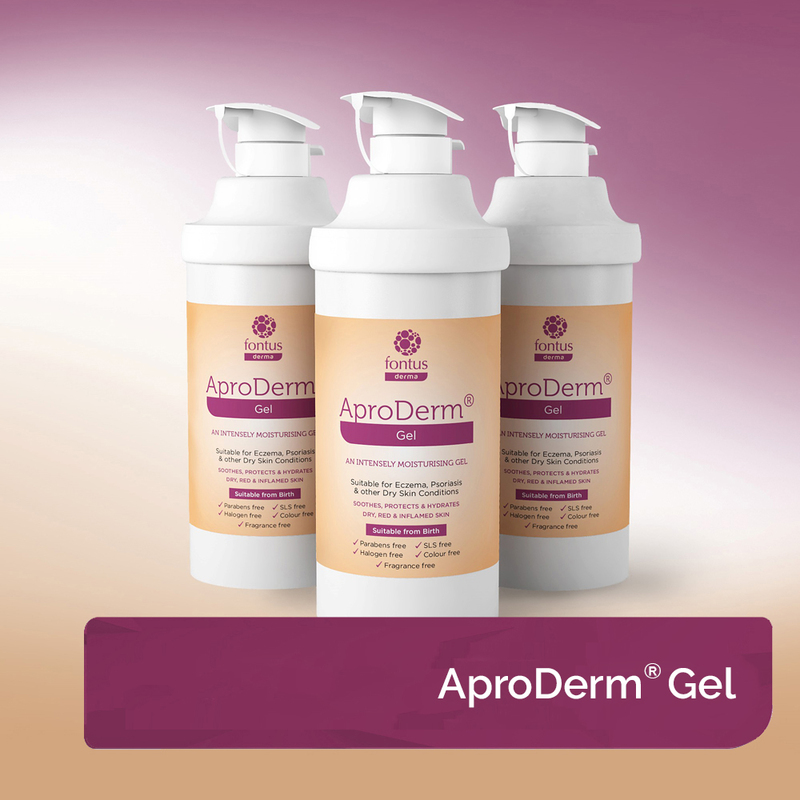 Once they have tried a sample and are happy with it there is a tear off slip on the card that they can fill in and use to request a prescription for AproDerm® from yourself. 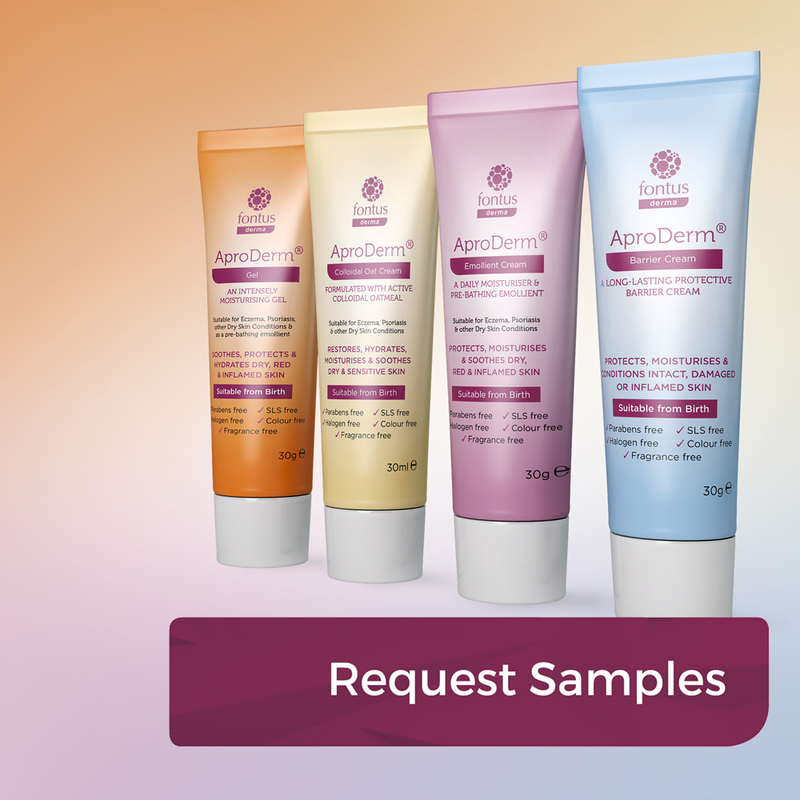 Replacement cards are available free from our request samples page or you can click below to print off a copy for your patients. 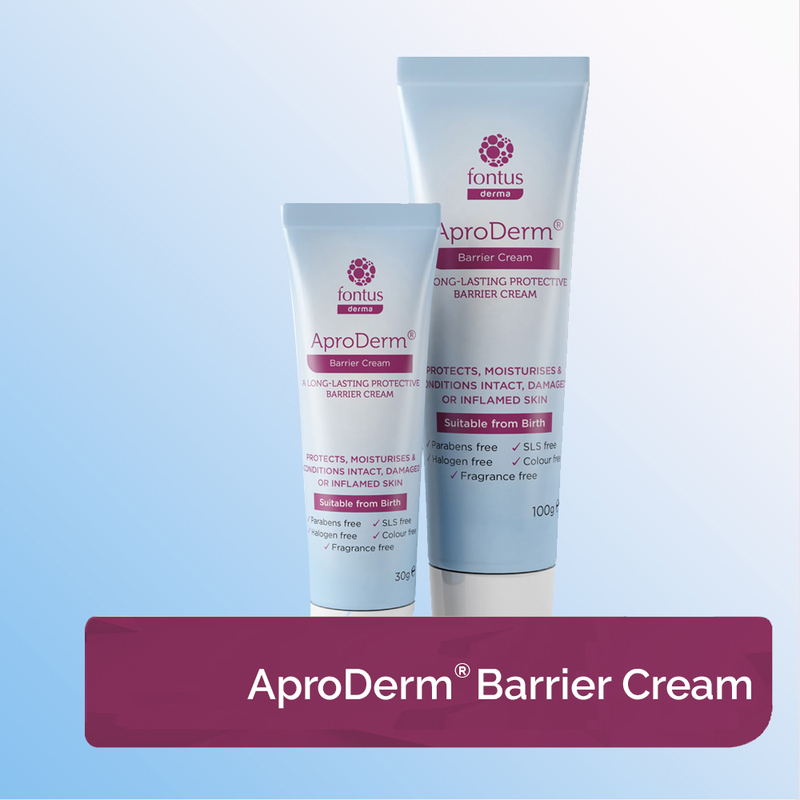 An occlusive, leave-on emollient which is suitable from birth for those with eczema, psoriasis and other dry skin conditions. 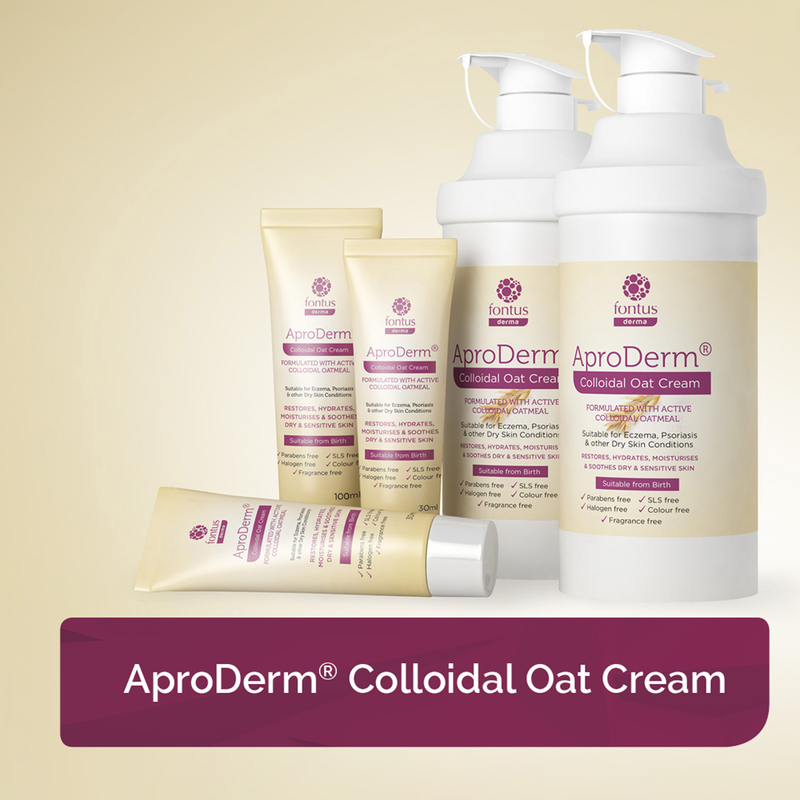 Formulated with active colloidal oatmeal and with anti-pruritic and inflammation reducing benefits it soothes, moisturises, protects and cleanses dry and sensitive skin. 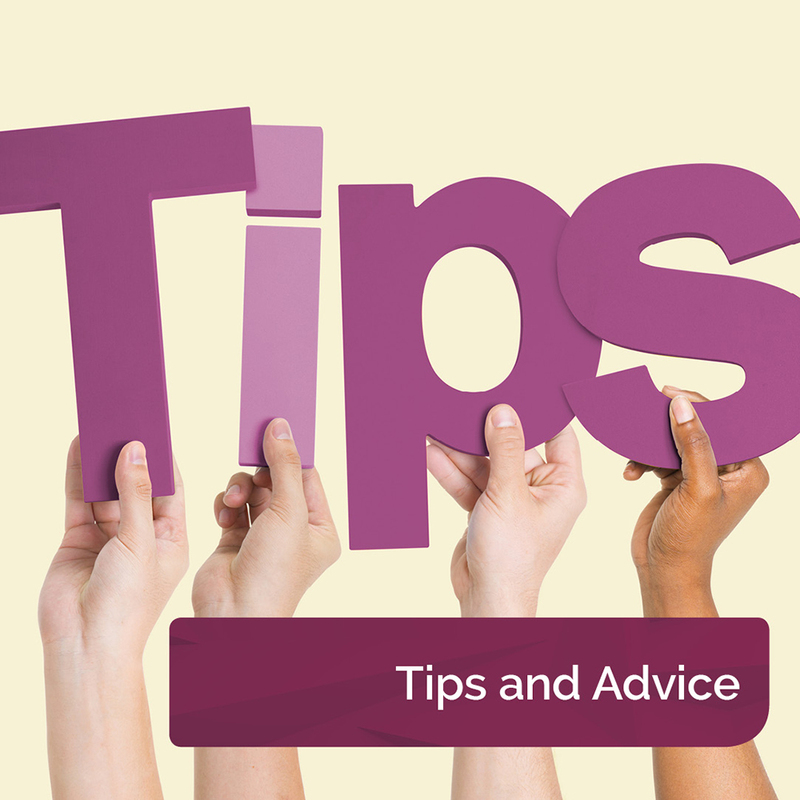 Tips and Advice on applying emollients, exercise and bathing as well as general tips are available for you to print and give to your patients. Simply click below and select the one(s) that you want.